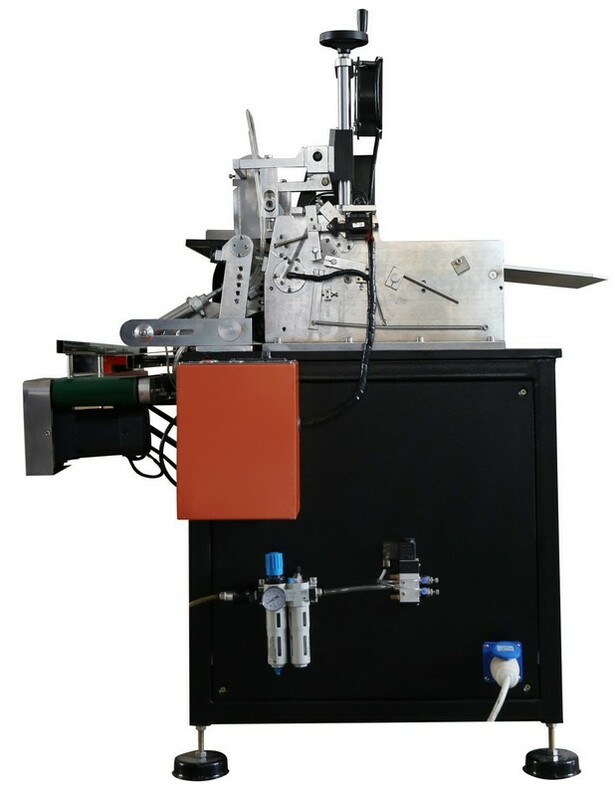 Hot melt gluing machine is a new product with creative design. 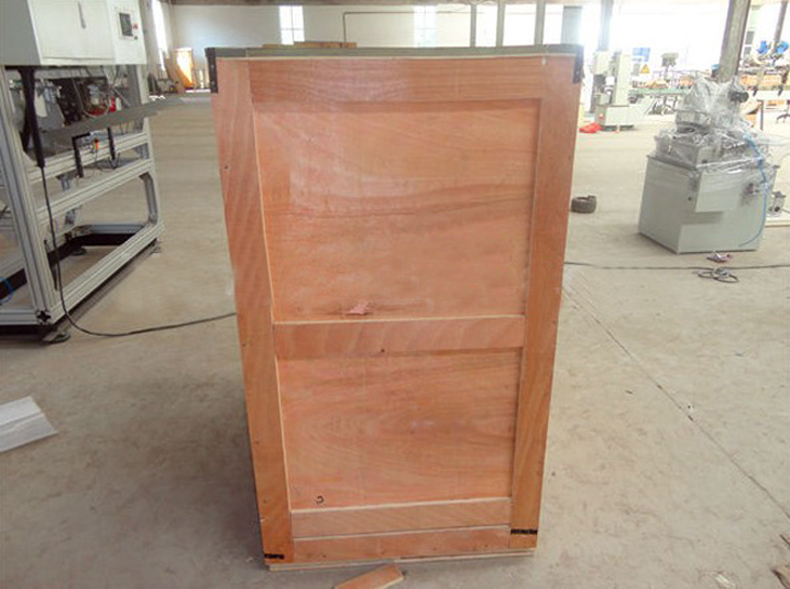 The already made products will not be shapeless because of the climate or the humidity, will not be cracked because of time. Under the degree of 15°, the hot melt glue will dry permanent. 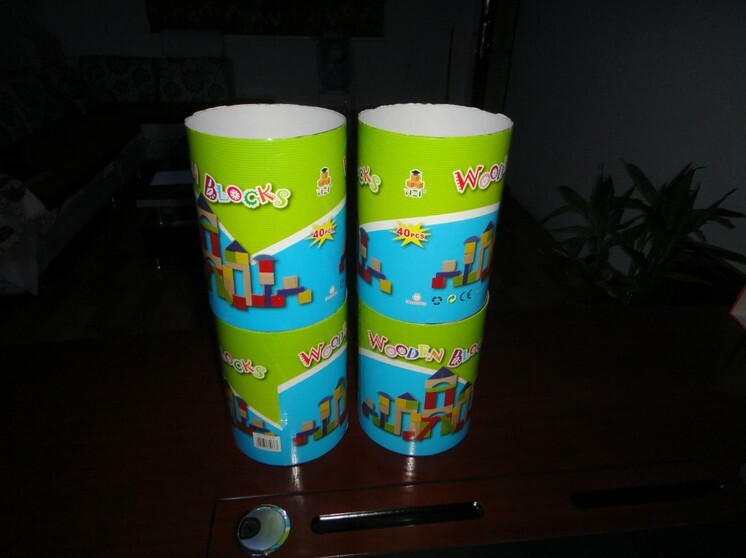 It can produce hot melt glued paper for wholesale which can compete with PVC sheet. 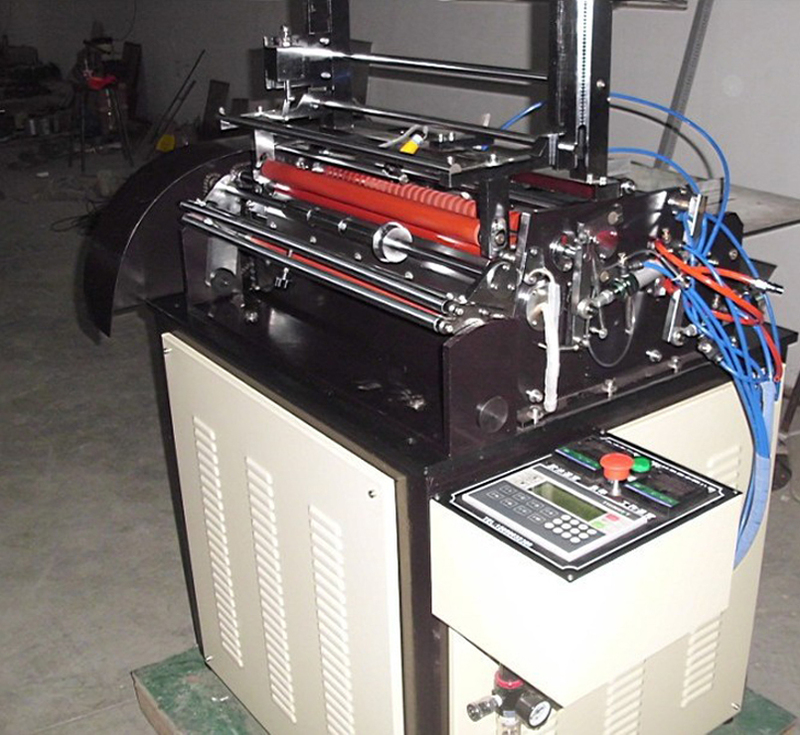 The hotmelt glue labeling machine can be applied in making card paper, paper, sand pvc, glazed pvc, foam pvc, ect. It's one of the best product for gluing. * This machine is our patented product. 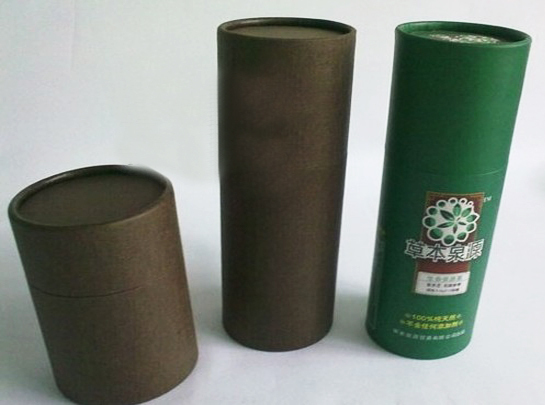 It is applicable for labeling container such as paper tube, plastic bottle, metal can, glass bottle. 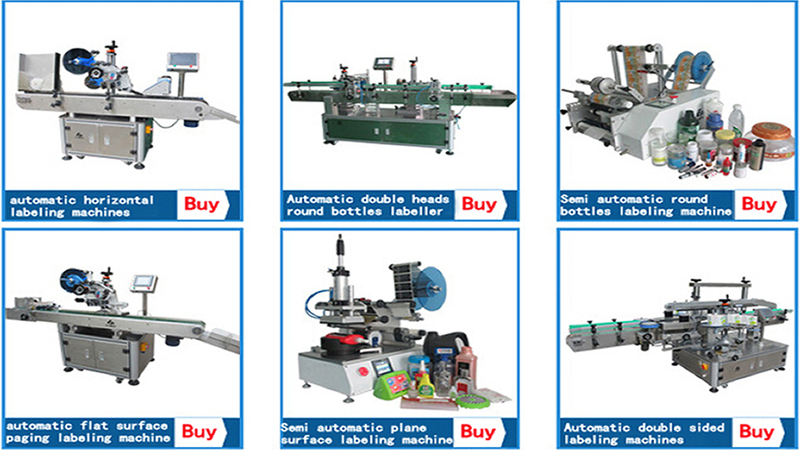 * It’s easy to change different type of cylindrical container or label. No need to replace any parts and this process will be done in 5 minutes. 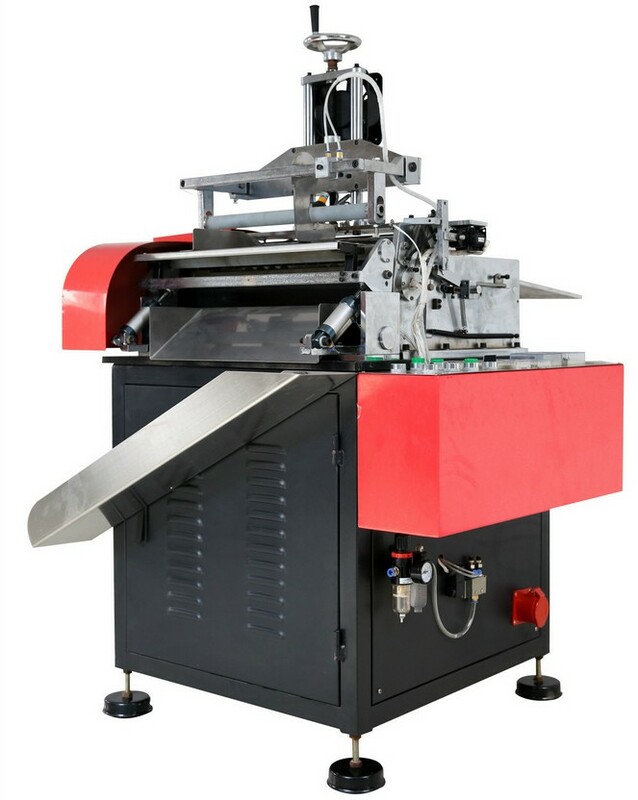 The machine adopts two labeling methods: full glue and two sides glue which saves glue significantly. The function is easy to switch with just one button. 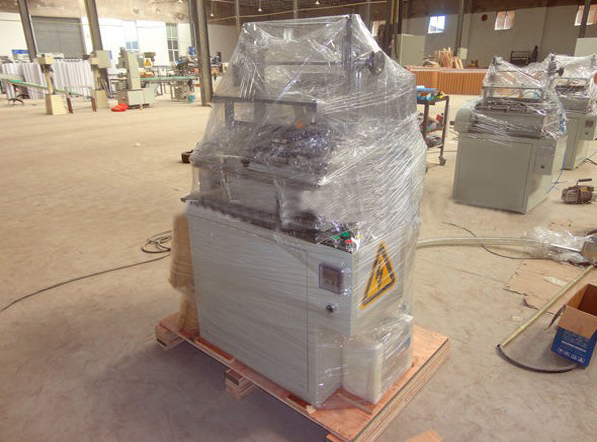 * Operator simply puts labels into the storage, then machine will do automatic photoelectric detection, picking label, pplying glue and labeling paper tube in 1 second. 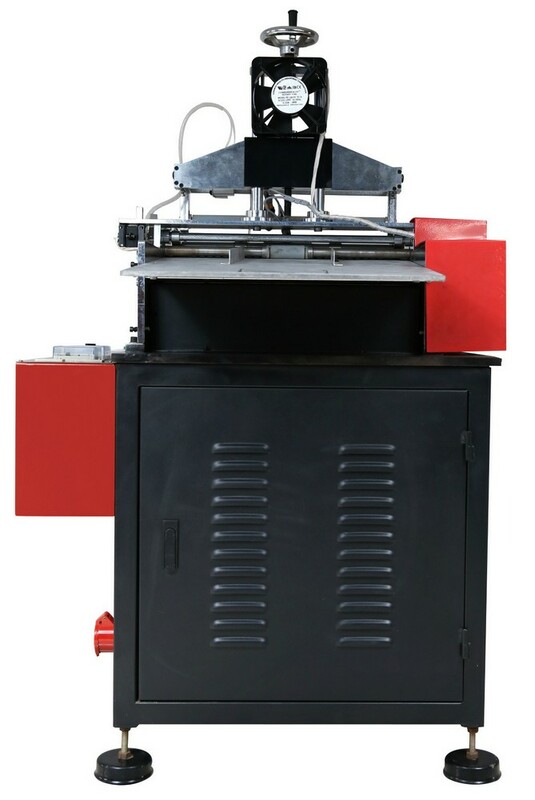 * Machine has built-in automatic temperature control system, making the glue always maintain a constant temperature. Using SCR automatic voltage regulator to ensure the glue temperature more accurate and save electricity by 50%. * The thickness of glue can be adjusted between 0.05-0.15mm freely. The accurate adjustment helps to save the consumption of hot melt glue. * Improved three-roll labeling method. Label and paper tube attach more closely, the final product is in perfect condition. Even if large-diameter & soft thin-walled paper tube can also be labeled continuously. * The FEIDA mechanism separates the following label in advance in order to prevent picking up double labels.